Get ready for the one and only WRT. Do you love tech? Do you feel like you are always running slowing when you are using wi-fi, with the slowness only getting worse and worse with each new product you bring in to the house? 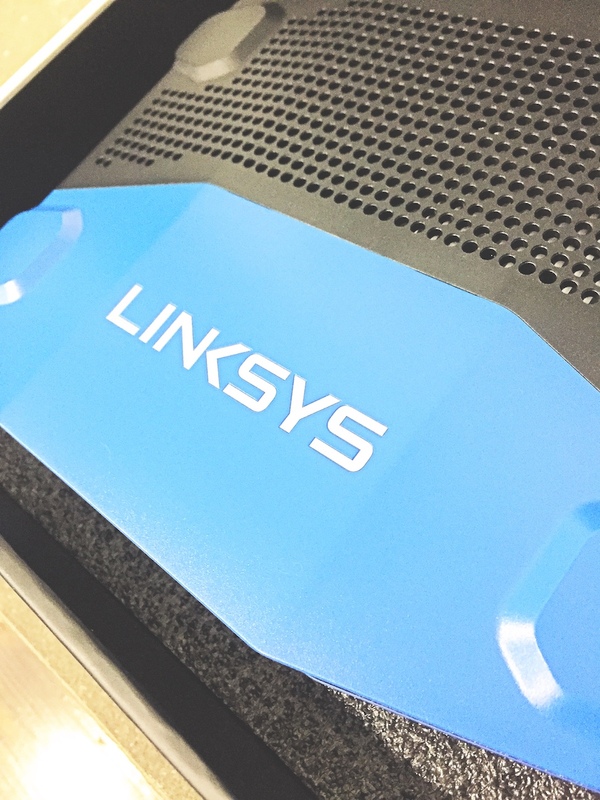 The Linkysys WRT3200ACM MU-MIMO Gigabit Wi-Fi Router might be for you. This router is stacked and ready to rock. 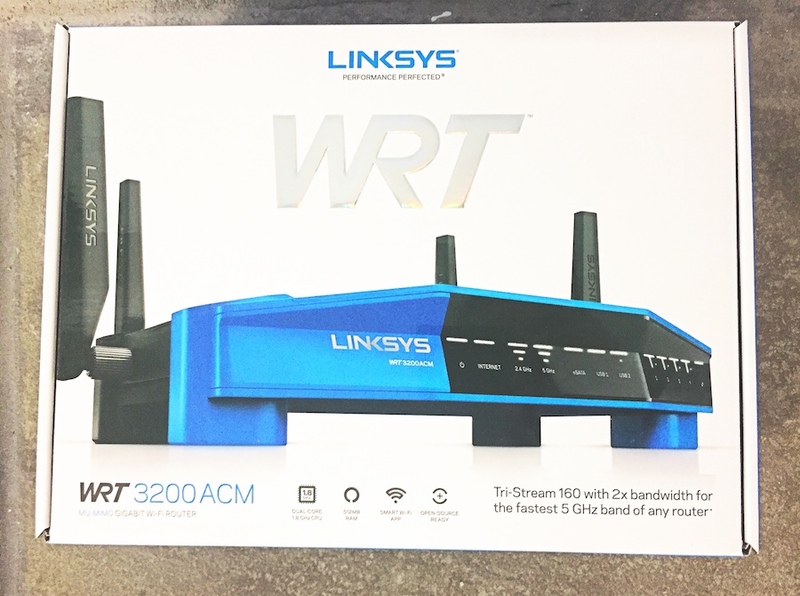 The router is powered by Tri-Stream 160 technology, which doubles the bandwidth on all spatial streams for the fastest dual-band router on the market. 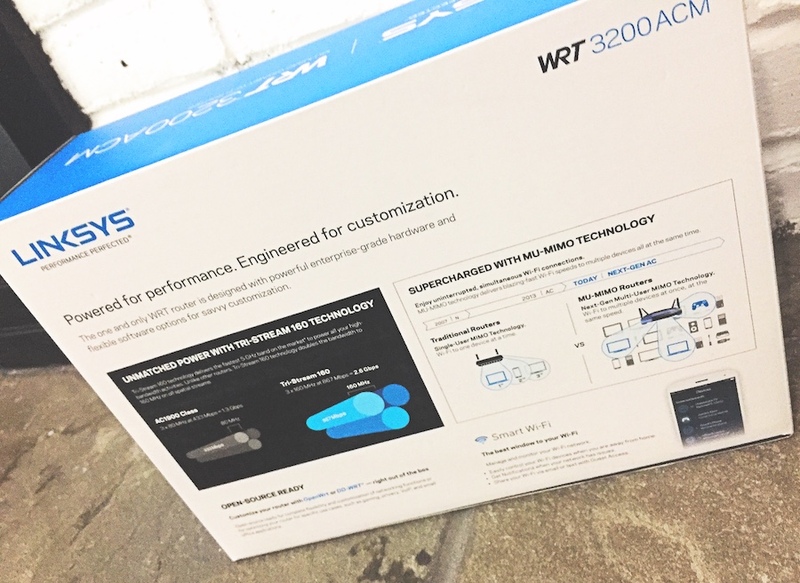 The WRT3200ACM also boasts a 1.8 GHz CPU for high-powered performance, MU-MIMO technology for high-speed Wi-Fi to multiple devices at the same time, same speed, as well as open-source ready with OpenWrt and DD-WRT® for complete flexibility and customization of functions. There’s also upgraded Smart Wi-Fi app to manage and monitor your home Wi-Fi from a mobile device, anytime, anywhere, 256MB Flash and 512MB of RAM Memory, and 4 Gigabit Ethernet Ports. You can even gain access to restricted DFS channels at full bandwidth for the clearest Wi-Fi not available to most other routers. 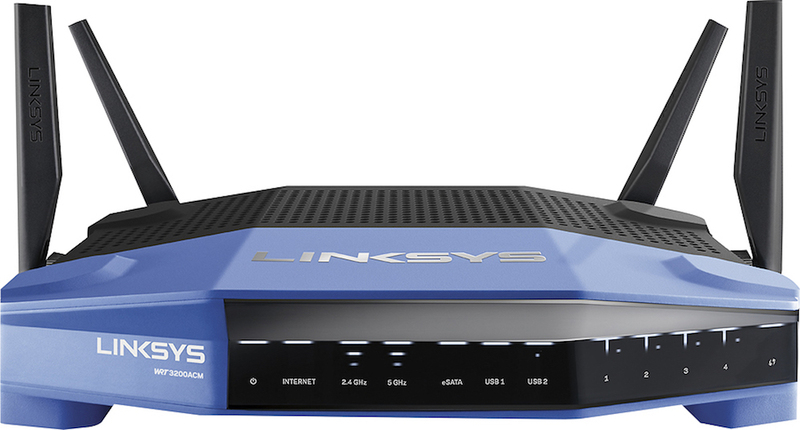 The bottom line, this router is packing features and speeds that are able to handle everything you throw at it both now and into the future. This is a perfect option for people who love tech and run apps and units for smart homes that control every aspect of their house from A/C and ceiling fans to lights, cameras, and even more. Since I run an internet-based business, I need power. I also love cool tech toys, with more being added to the wi-fi every day. While I hope to keep making my home smarter, I always worry about bogging the connection down. This solved that problem for me. 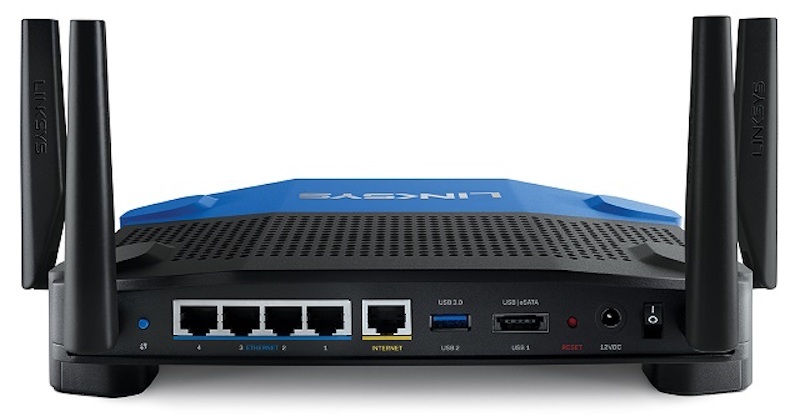 It also packs some awesome range in the house, much better than any other router I’ve used. It may even be a bit too powerful for some people, but why not have the best with room to expand and not worry about it? You are all set with your currect usae but also lined up to take full advatange of new tech and features coming down the line. It’s a smart bet to make given how to world seems to be run from smartphone apps these days.